Welcome to the thrilling world of Dragon Boat racing. Dragon Boat racing is steeped in mythology and has been around for many thousands of years in China. 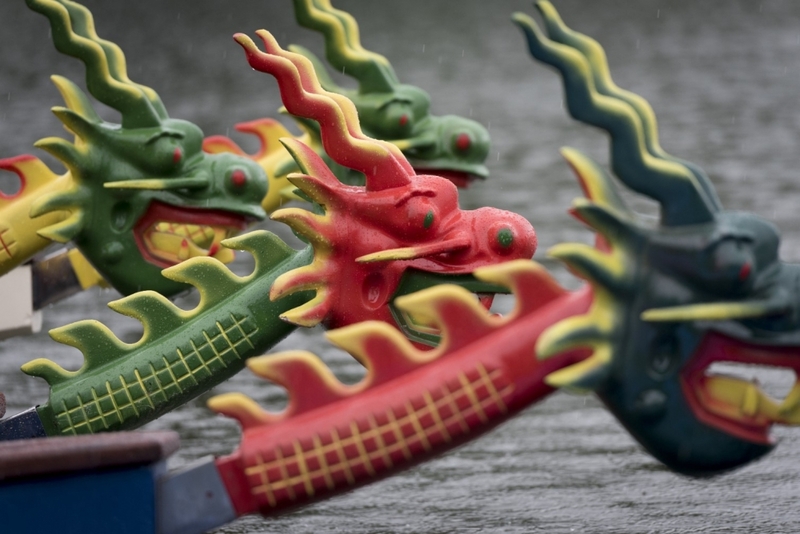 Popular legend has it that because of the racing, Chinese dragons would bring rain. Of course it is hoped that this doesn't happen at the Fair! Walk down to the lake to the start of the course and watch all the excitement. 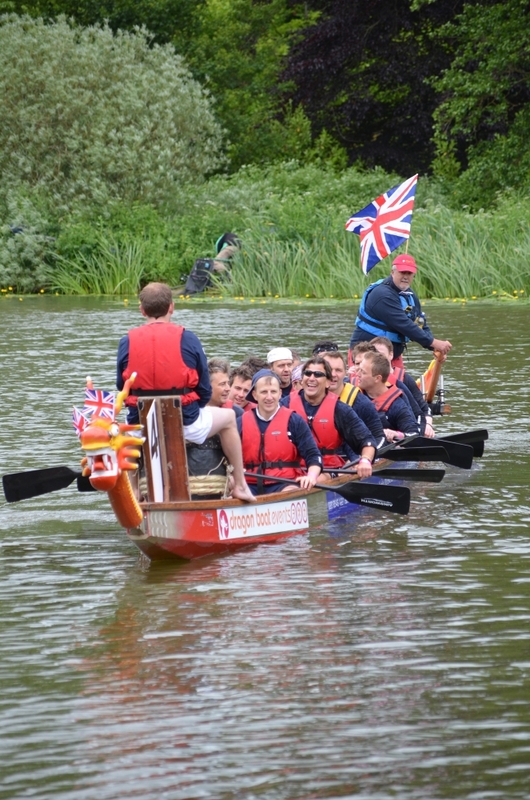 Each crew is composed of a drummer and 16 paddlers who race in Chinese-style Dragon Boats over the 250 metre course. 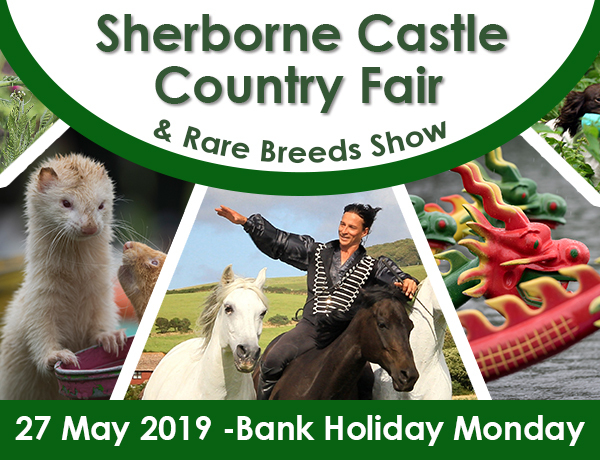 The races will run from 10.30am until about 3.30pm. 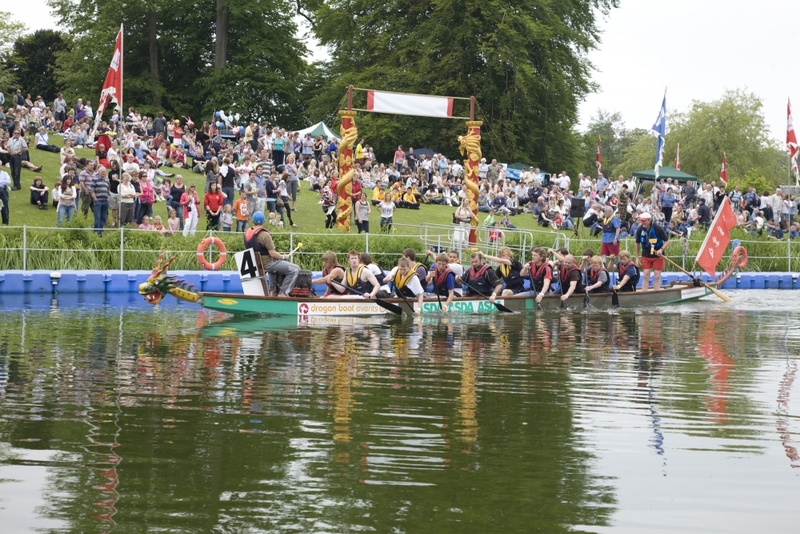 Friends, colleagues, clubs and societies from across the region get together to form crews and take part in the Dragon Boat Festival, held on the lake at Sherborne Castle and raise money for their chosen charities. An exhilarating day for the competitors, and a thrilling show for the spectators. The Youth team winners were Leweston School. The prize for the most deserving team was presented to The Sinkers (Somerset and Dorset Sea Cadets). Prizes were presented by Cllr Dominic Elliott, Mayor of Sherborne.